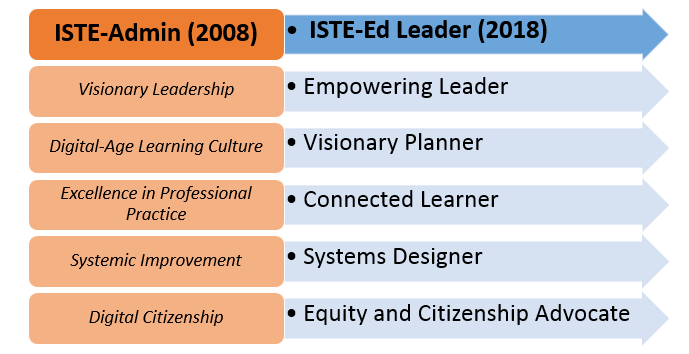 The ISTE Standards define what digital leaders need to know and be able to do in order to discharge their responsibility as leaders in the effective use of technology in their schools. For more great free resources for digital age teaching and learning, check out the 21thingsproject.net, home to the 21things4kids, 21things4students, 21things4teachers, and more! 21 Things for the 21st Century Administrator - 21things4Administrators by Macomb Intermediate School District/Dr. Jennifer Parker is licensed under a Creative Commons Attribution-NoDerivs 3.0 Unported License. Permissions beyond the scope of this license may be available at http://misd.net.